Peak Opportunities Fund is a boutique asset manager that invests in Australia’s most attractive and exclusive corporate opportunities. Our track record speaks for itself, having backed some of Australia’s best performing corporate deals over the last 12 months. This success has been built on three key pillars: People, Process and Philosophy. It is paramount that your interests are aligned with ours. That is why we co-invest alongside you in the Fund and in each and every deal. Fees are only paid on performance and funds Under Management (FUM) is capped so that performance isn’t compromised. Peak and its people have a long track-record in backing corporate deals that have produced exceptional returns for ourselves and investors alike. Our investment experience spans over 50 years, with senior positions at firms such as Macquarie Bank, UBS and Goldman Sachs. Our process is the backbone to producing exceptional results for investors. We must meet with management, undergo a full assessment of the business and liaise with our network of brokers, funds and institutions to ensure each opportunity delivers the best outcome for investors. Niv is the Founder and Executive Director of Peak Asset Management. He ran HC Securities, and spent three years growing Halifax Investment’s capital markets division. Niv also worked on the wholesale desk at Macquarie Bank, servicing a wide range of institutional, intermediary and offshore hedge funds. 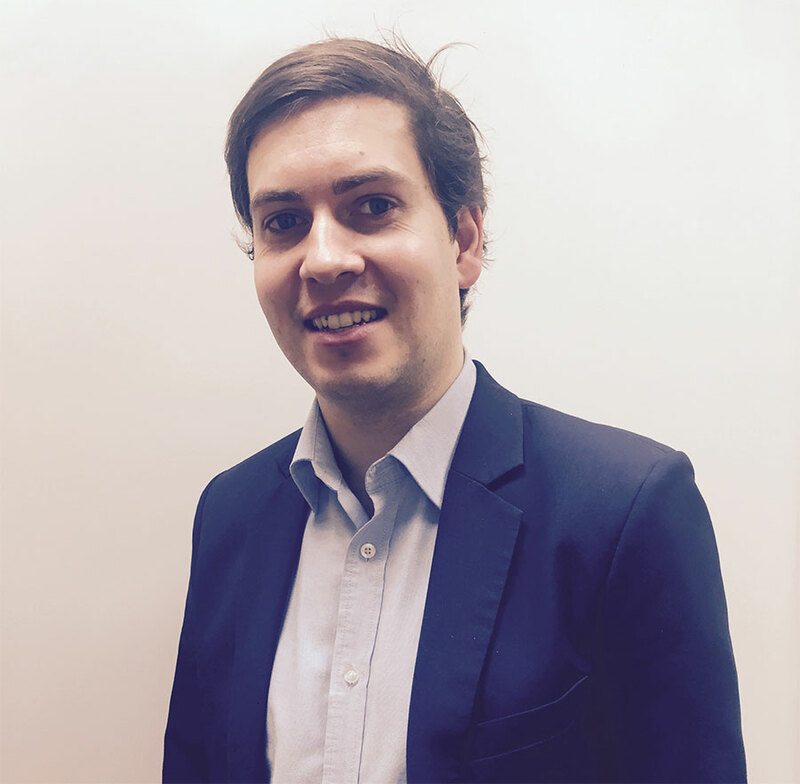 Tom brings almost 10 years’ experience in Investment Banking, at global investment banks Goldman Sachs and UBS. Tom began his career in equity research at Goldman Sachs, before moving to Mergers & Acquisitions at UBS Investment Bank. As an Associate Director at UBS, Tom worked on multi-billion dollar transactions with leading ASX-listed companies. Tom was also a Senior Manager in ANZ Corporate Advisory. Mark has focussed on equity markets through his association with Teaminvest and for a time he ran their managed fund. Mark now advises HNW SMSF Trustees in asset allocation and portfolio construction, by providing the tools of education and empowerment to compliment their investing style. Richard’s career in financial markets started at Bell Potter Securities in equities research before moving onto the institutional desk. Since leaving Bell Potter, Richard co-founded a technology company while maintaining an active interest in financial markets. Faisal boasts a strong academic background, taking a keen interest in everything from Technical Analysis to Modern Portfolio Theory and anything in between. Faisal was the leader of the winning team at the CFA Challenge at The University of Melbourne where he excelled in fundamental analysis and financial modelling. Peak Opportunity Fund investors receive preferential allocations each hand-selected corporate deal. LPI is a diversified pure-play lithium explorer with focus on exploration of prospective lithium regions across Western Australia and South America. Peak investors entered at the IPO price of $0.20 and has traded strongly since listing, with a high of $0.50 or +150%. FMZ gives customers control over what their kids are doing online, and when and where they are doing it. Peak Investors entered in the seed round at $0.07, before its listing at $0.20 ~3 months later and subsequent trading up to $0.35. CFO produces next generation carbon products, designed to meet growing demand for ultra-high performance engineering materials in the military, industrial, aerospace, and commercial product markets. Peak investors entered at the IPO price of $0.20 and closed on Day 1 at $0.70 or +250%. RAP is developing digital healthcare solutions to assist doctors and empower patients to diagnose and manage respiratory disease. Peak investors entered at $0.20, trading at $0.47, or +135% in less than two months and strong trading over $0.50 in the months following. EMC specialises in developing energy-efficient wastewater treatment solutions. Peak investors entered at the placement price of $0.64, with solid trading up to $1.09 or +70%. SW1 is a diversified telecommunications and digital entertainment business, providing fully integrated solutions for the Hospitality, Lifestyle Villages, Aged Care and Resources sectors. Peak investors entered at the RTO price of $0.15, with positive trading since listing and a high of $0.27 or + 80%. NTI is focused on the development & commercialisation of regulated medical solutions for diagnosis & treatment of neurological disorders. Peak investors entered at the IPO price of $0.20 and is due to list in early November. 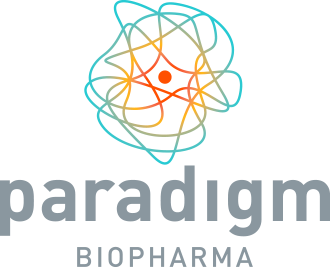 PAR is an Australian biopharmaceutical company focused on bone marrow edema (BME) and respiratory diseases. Peak investors entered at the IPO price of $0.35, trading up to $0.62 or + 77% following a string of positive newsflow. "Peak looks after a number of portfolios for us... Each of our portfolios has grown significantly during this time. Peak is diligent, hard working and true professionals in the portfolio management field. They are always up to date with the latest news and events in the share markets around the world. I would certainly recommend the Peak team to manage your share portfolio." "Highly recommend Peak, professional, skilled and confident team who are very friendly and approachable. I participated in a couple of deals this year (LPI and EMC) which have gone very well (100%+). A very happy investor." "Peak will analyse and recommend according to each investor's needs. Peak’s first deal was a 35% day one profit, you can't ask for more than that! I look forward to many more well analysed Peak deals and thank them for the work done so far!" "I have been involved with Peak for a good period of time and always found the information that has been presented, and the buy and sell recommendations to be first class... the results speak for themselves. Niv and Peak have been a great support in my pursuit of improving my personal financial position, with a view to securing a strong income stream from quality portfolio management in the future." "Peak has provided great guidance in interesting market conditions over the last 2 years. The due diligence competed Peak is second to none and reflected in their results. I look forward to a long successful relationship with Peak."